When was the last time you saw your dentist West Palm Beach? Ideally, you should set a preventive appointment with your dentist once every six months. If it has been several years since you last saw one, then you probably couldn’t remember what happened during that visit. If you’re contemplating about canceling your next dental appointment, then it means you were misinformed. 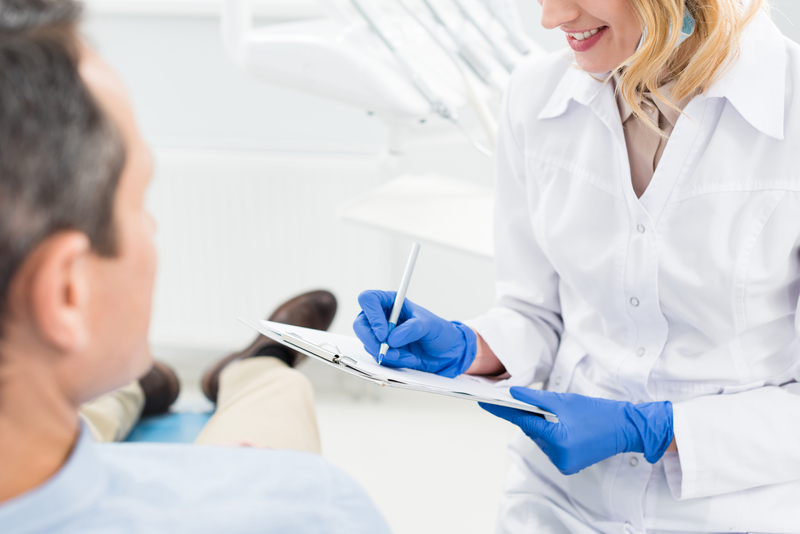 Here are some of the things that typically happen during a dental visit. Almost all dental checkups include a thorough deep clean performed by a dental hygienist or a dentist. Your dentist has all the necessary instruments needed to scrape and remove plaque and tartar. Plaque and tartar need to be efficiently removed otherwise it’s going to cause bad breath or halitosis, gum disease, and cavities. The main reason why you are required to visit your dentist is so that he or she can inspect the condition of your mouth, gums, and teeth. They will also look for signs of oral disease. The goal of a dental checkup is to preserve your oral health and to detect and treat problems before they get worse. 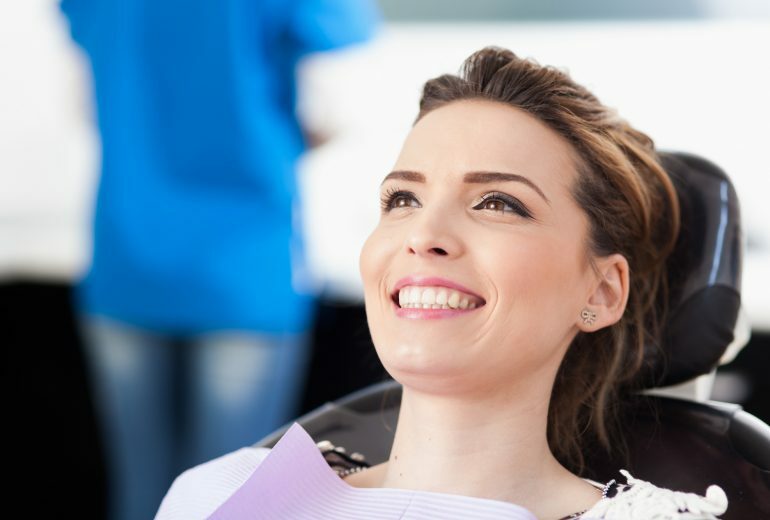 After a thorough dental clean and a full dental examination, your dentist will inform you about the condition of your mouth and will give you advice on what to do next. In most cases, your dentist will schedule your next dental appointment for a procedure. It is important that you follow the pieces of advice your dentist will give you to improve your oral health. Where Can I Get a Dentist West Palm Beach? So you see, it’s really not that bad. It is crucial to see your Dentist West Palm Beach in order to help keep your mouth healthy. Here at Premier Dentistry, we are proud to offer the absolute best in general, cosmetic, and restorative dentistry. Our main priority is your complete comfort. Call us today for an appointment.